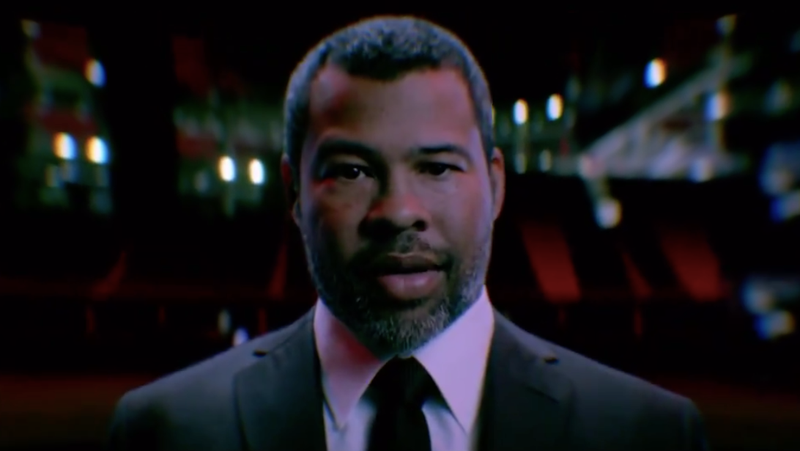 Jordan Peele as Jordan Peele. You’re entering the vicinity of an area adjacent to the Superb Owl. The kind of place where there might be some sports, or some sort of weird advertisements. These are just examples. 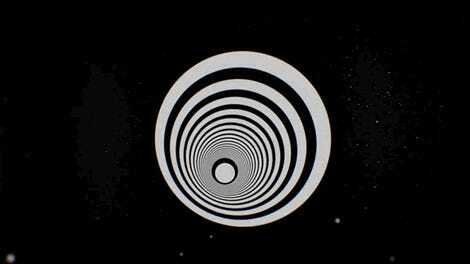 It could also be something much better, like Jordan Peele inviting you to follow him into the CBS’s new Twilight Zone. 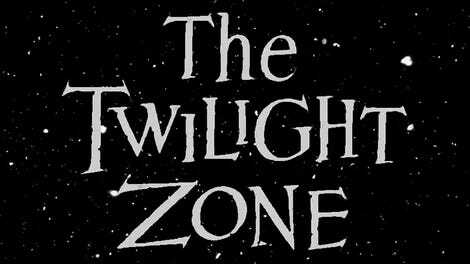 Twilight Zone premieres on April 1.